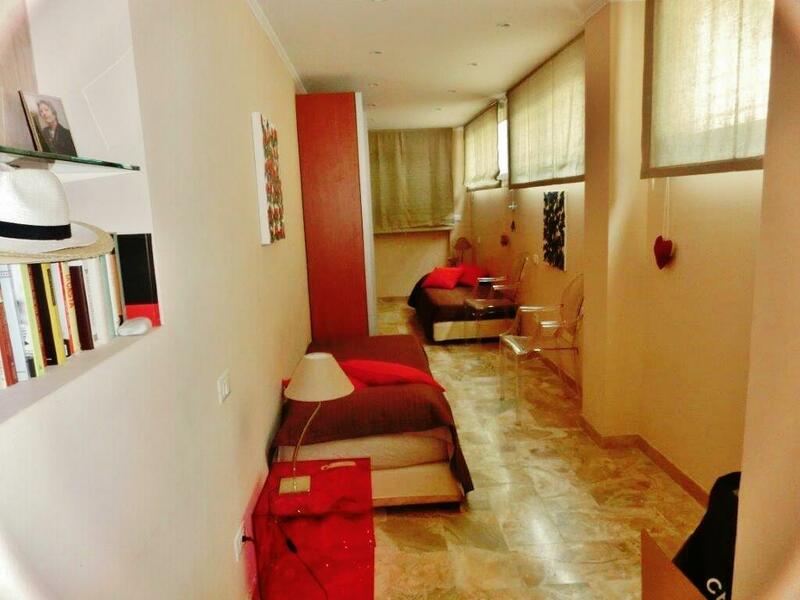 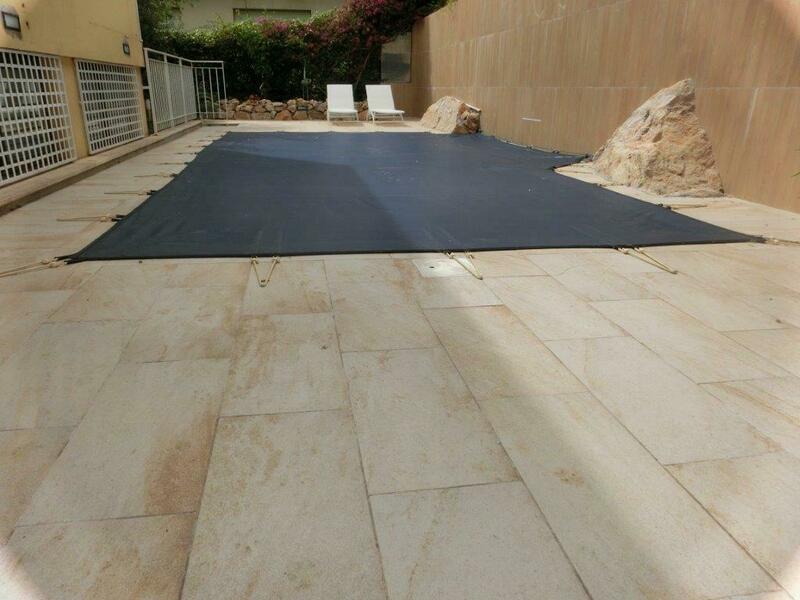 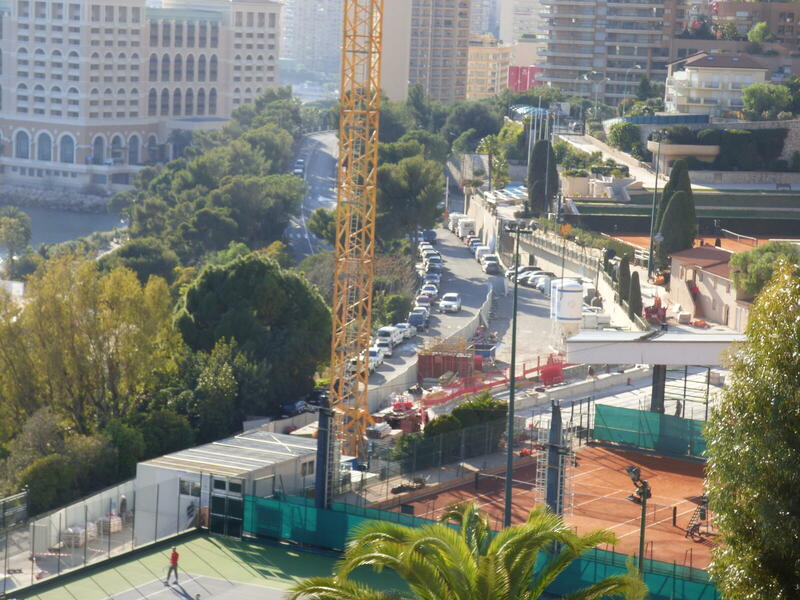 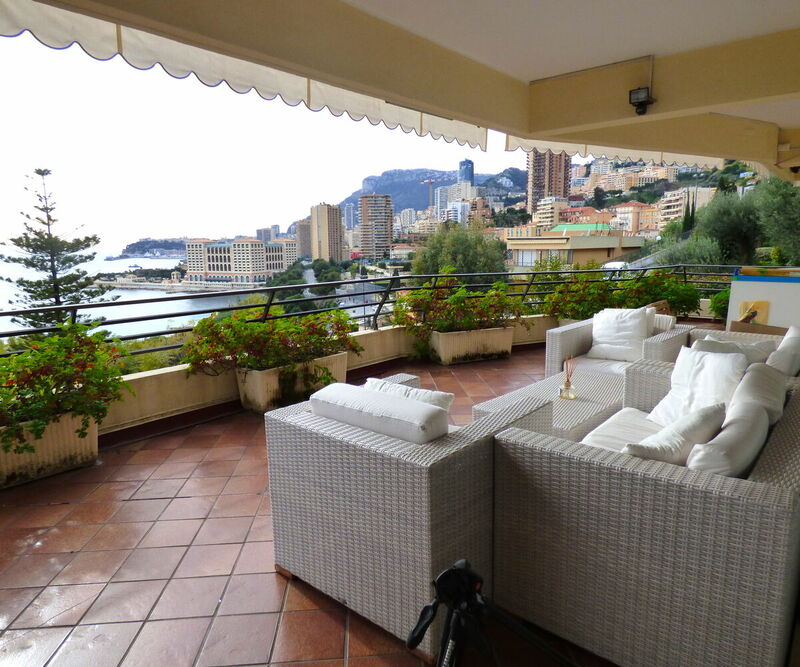 LA VIGIE - MONTE CARLO BEACH direct access to Monaco & beaches. 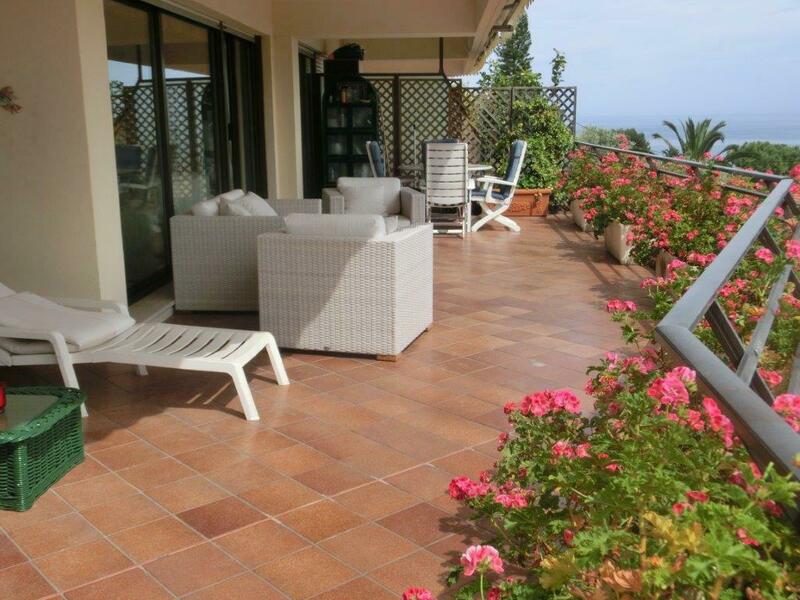 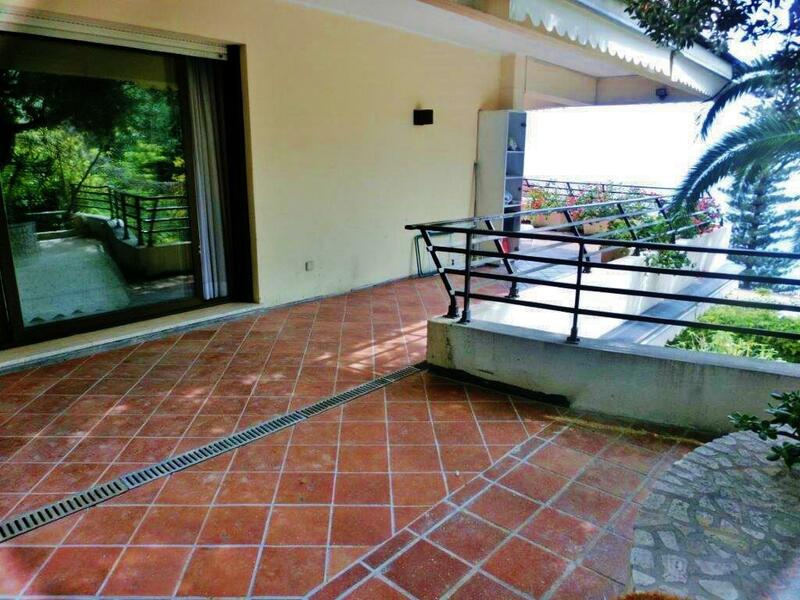 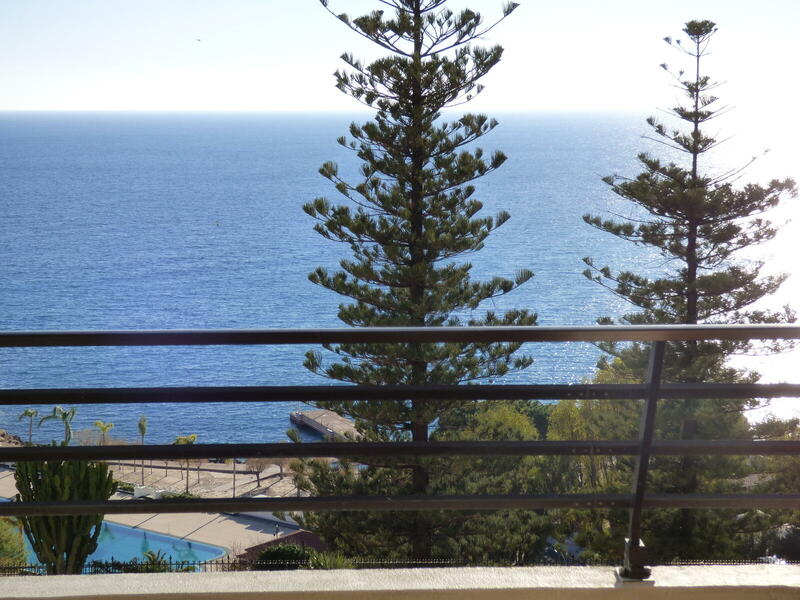 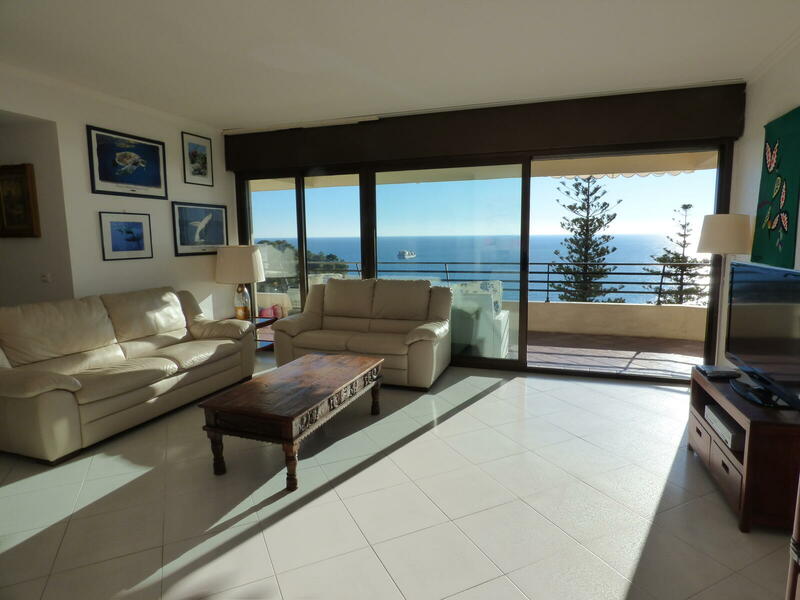 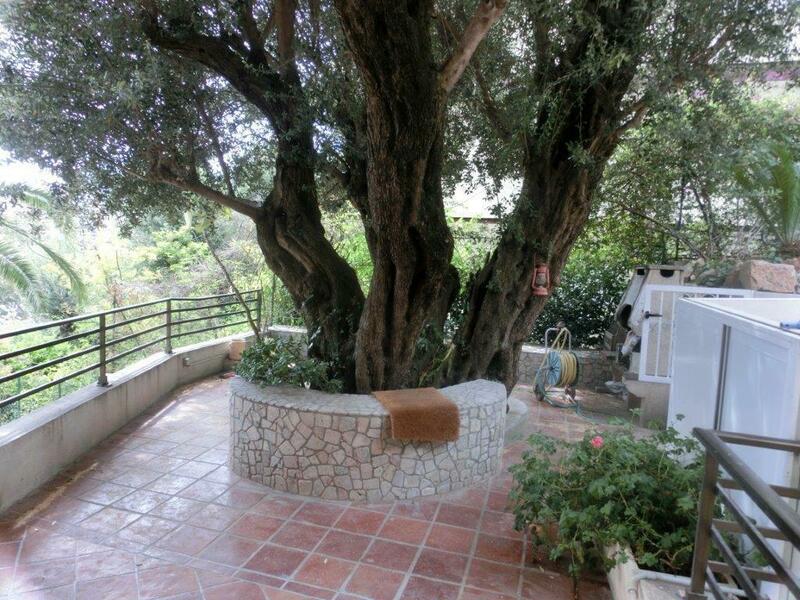 Roquebrune Cap Martin, La Vigie,Luxurious apartment of 3 bed- rooms. 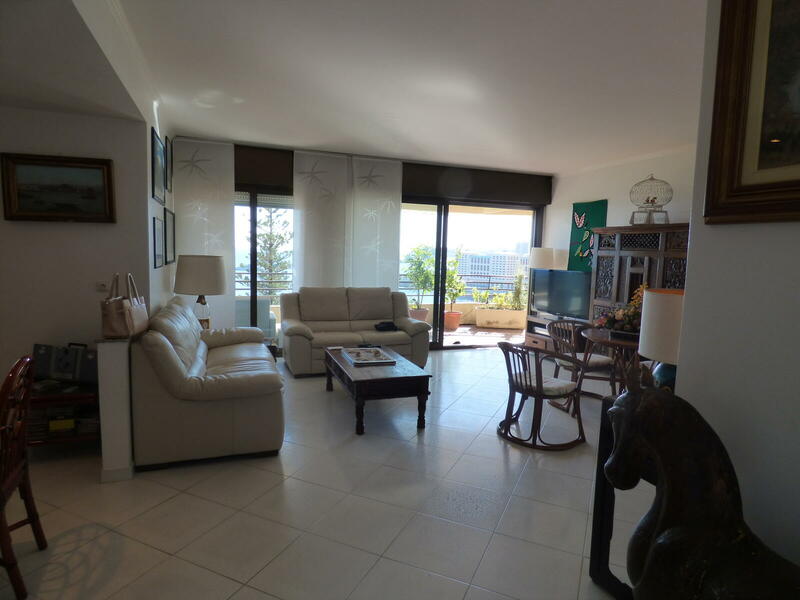 Large living room dining room, 3 bedrooms with bathrooms en suite. 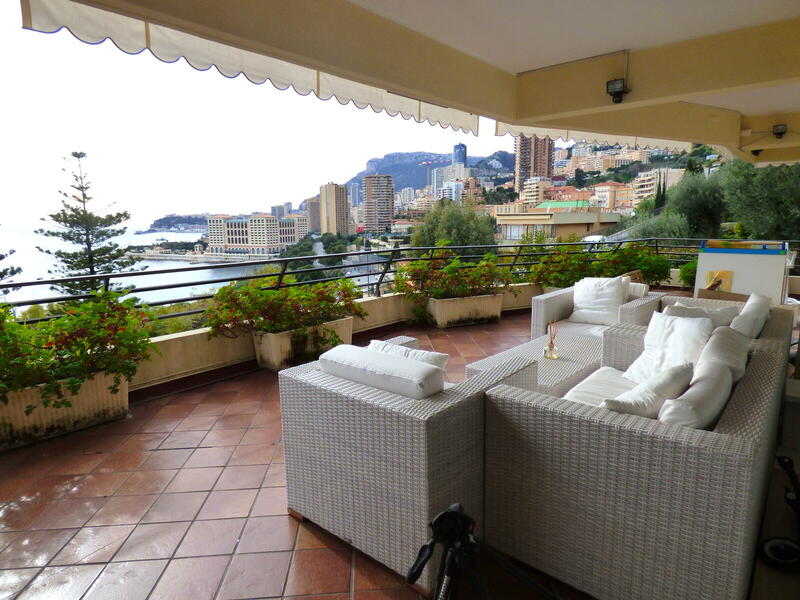 Exceptional sea view on Monaco and Monte Carlo Beach. 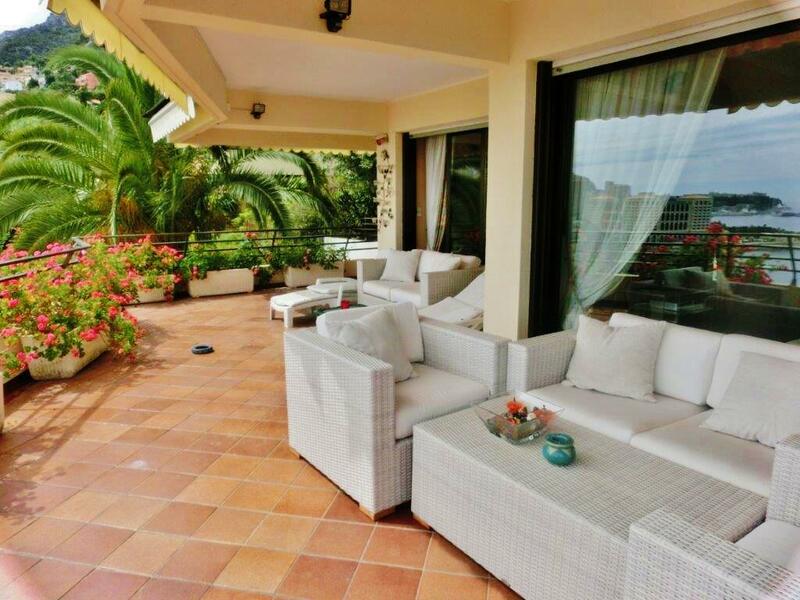 Very large terrace with private pool.